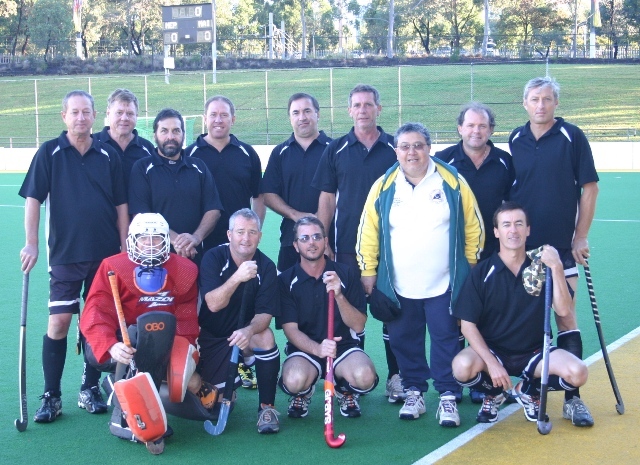 Maitland entered a team in the recent Over 45’s carnival at Homebush. A great time was had by all and the team did very well considering a number of players were over 50. They were beaten on penalty strokes in the semi final. Rumour has it that those who missed their stroke have been quietly practicing in their back yards in case they ever get another chance. Thanks to Steve Orchard who did a great job organising the team and Al Noronha for his wonderful support (and excellent red wine).